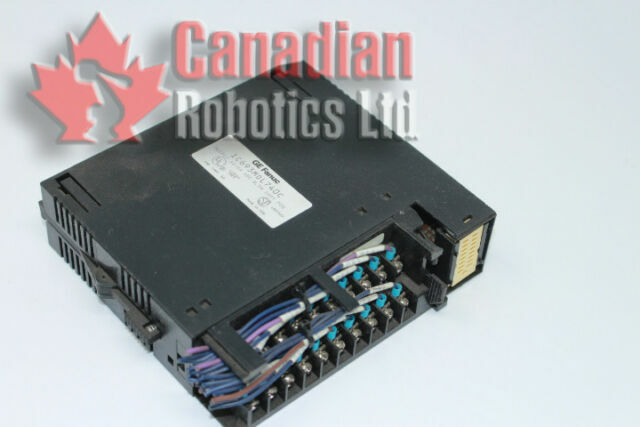 FANUC IC693MDL740C. Model Type IC693MDL740C. Used: An item that has been used previously but is fully operational and functions as intended. Used Condition. What should I do if the item is broken or dead on arrival ?.